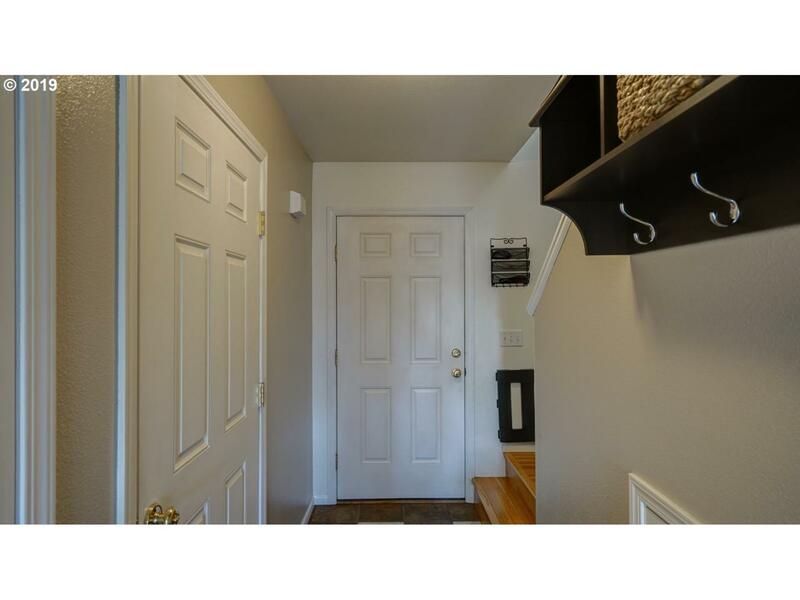 Enjoy Easy Living in this townhouse, Adair Village home w/ both indoor & outdoor living areas for a variety of activities. 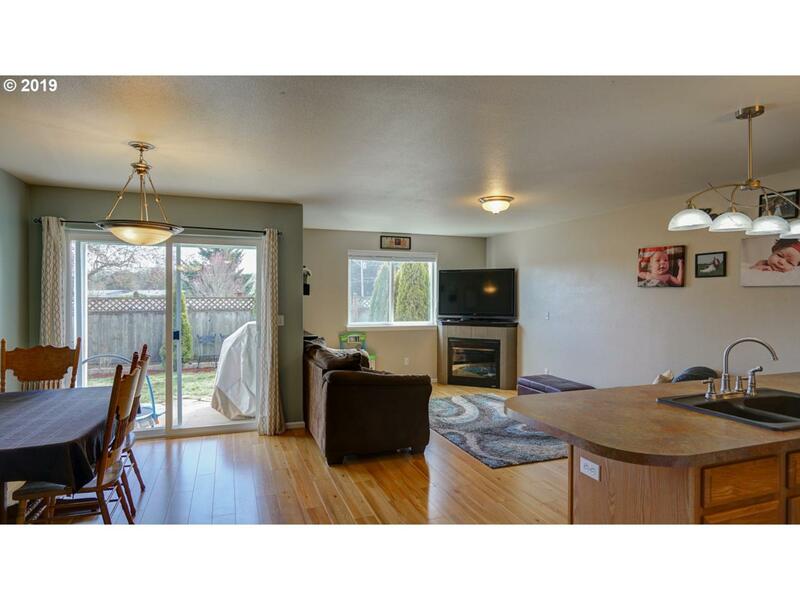 Home boasts new roof, updated lighting, newer laminate floors dwnst, appliances, interior & exterior paint, fenced yard. Open kitchen, gas FP. 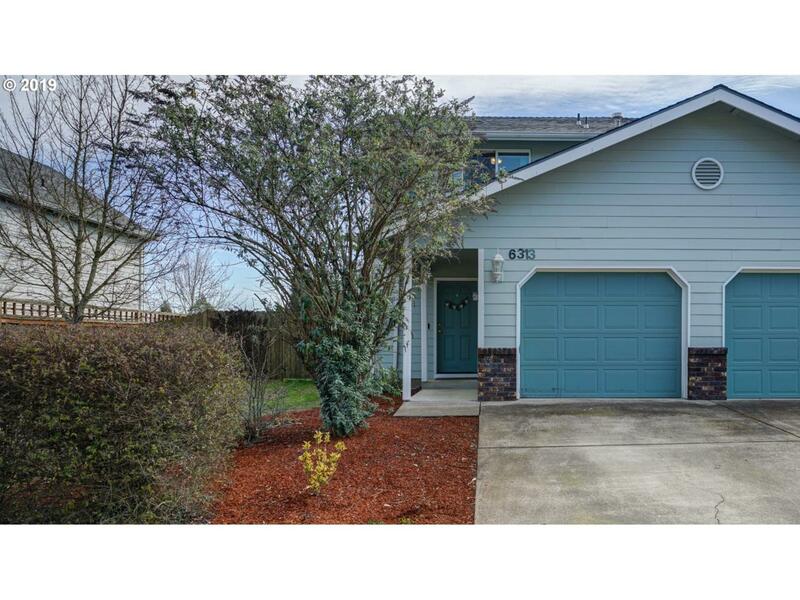 Conveniently located near to Santiam Schools & just minutes to Corvallis, OSU or N. Albany. 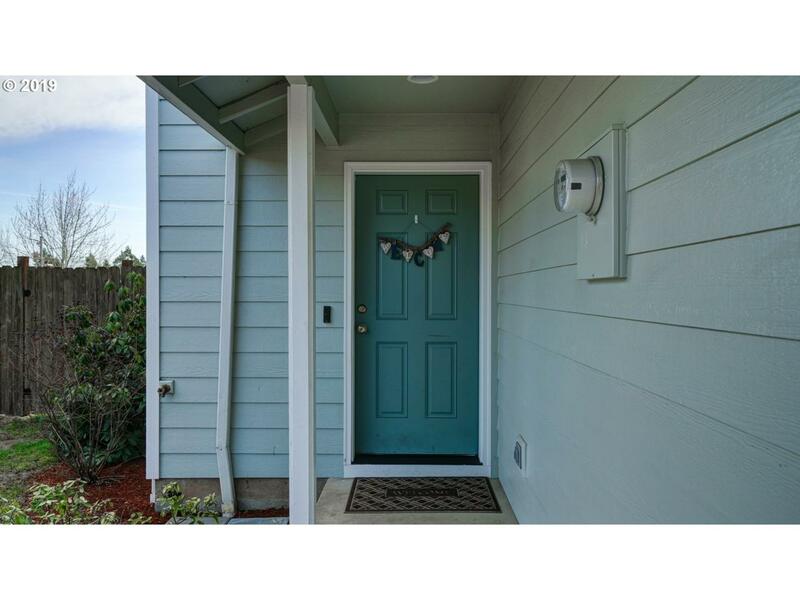 Nearby to neighborhood playgrounds, parks, arboretum, trails, & shopping. Listing provided courtesy of Coldwell Banker Valley Brokers. © 2019 Willamette Valley Multiple Listing Service. All rights reserved. IDX information is provided exclusively for consumers' personal, non-commercial use and may not be used for any purpose other than to identify prospective properties consumers may be interested in purchasing. Information is deemed reliable but is not guaranteed accurate by the MLS or Premiere Property Group LLC. Data last updated: 2019-04-18T18:08:55.4.